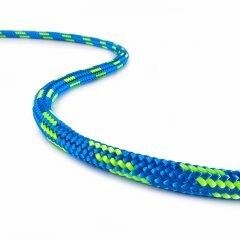 Our Ocean Polyester Loop is a must-have. 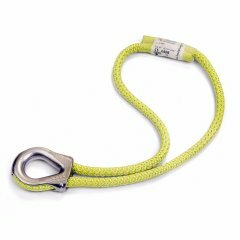 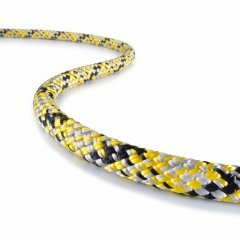 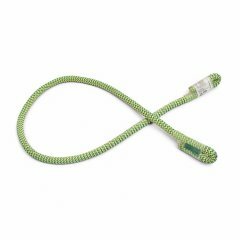 Certified to EN 795B and EN 566, this hitch cord can also be used for various safety and rescue purposes. 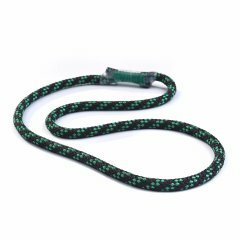 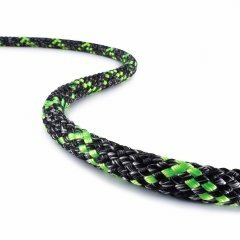 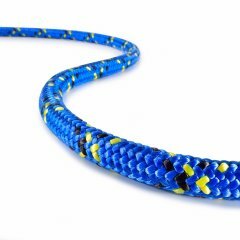 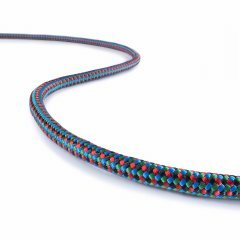 Ocean Polyester Loop is a hitch cord sewn into an endless sling. 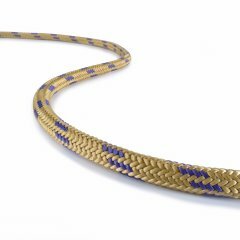 The machine-stitched rope connection takes this cord to a higher quality level than a knotted connection would.